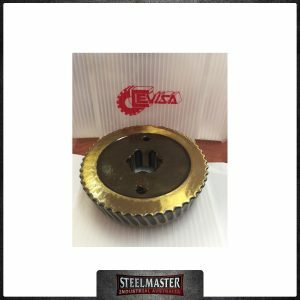 Cevisa CHP 2003-a STD Milling Cutter to Suit CHP-21G Beveller. 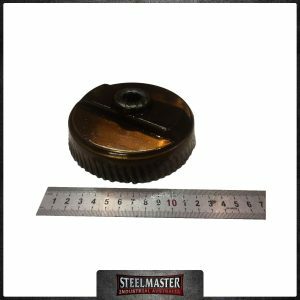 Cevisa CHP1026 INOX Milling Cutter to Suit CHP12 Beveller. 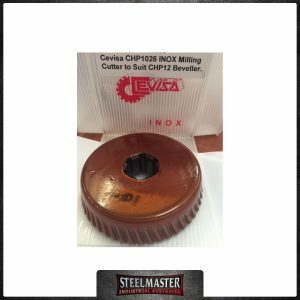 Cevisa CHP1026 STD Milling Cutter to Suit CHP12 Beveller.